If you are looking for fun things to do on a weekend, Clacton has a pleasure pier, golf course, caravan parks, arcades and an airfield. Of course, the town is still popular during the summer thanks to its beautiful beaches. There is also an annual entertainment programme including the Clacton Carnival, which starts on the second Saturday in August and lasts for a week. Clacton Airshow, an aerial display, takes place on the Thursday and Friday before the August Bank Holiday, with historic and modern aircraft such as the Lancaster, Spitfire, Hurricane, Harrier, Jaguar, Tornado, and helicopters. There are also wing-walkers and the Red Arrows. 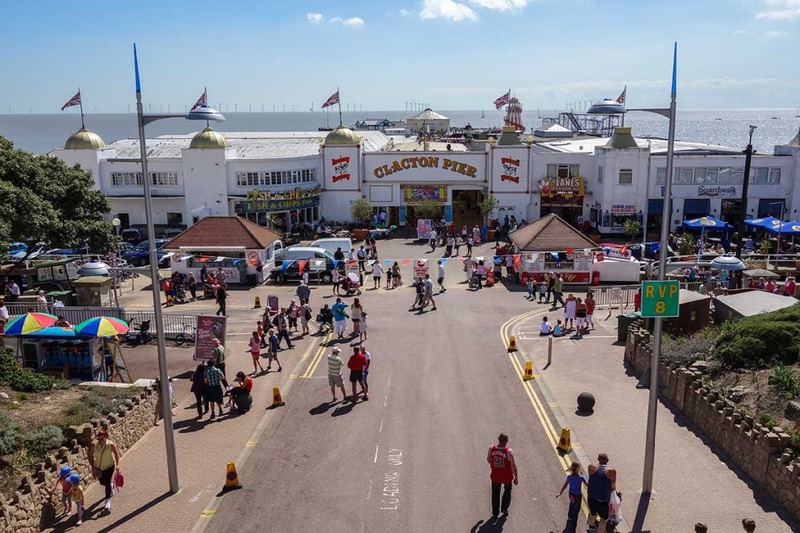 Those who are into shopping, Clacton has a shopping area and a Factory Shopping Village in the north of the town. Going out on date nights, you can visit the two theatres West Cliff Theatre and the Princess Theatre. If you or your loved one is into old-style summer shows, West Cliff is one of the last theatres in the country to put on something like that. Go on a romantic boat excursion, Paddle Steamer Waverley operates from Clacton Pier and it offers pleasure boat excursions. Clacton has one of only seven Blue flag beaches in the East of England at Martello Bay. Clacton is served by three secondary schools, an Adult Community Learning, a College and an institute. This town couldn’t be more perfect for renters!